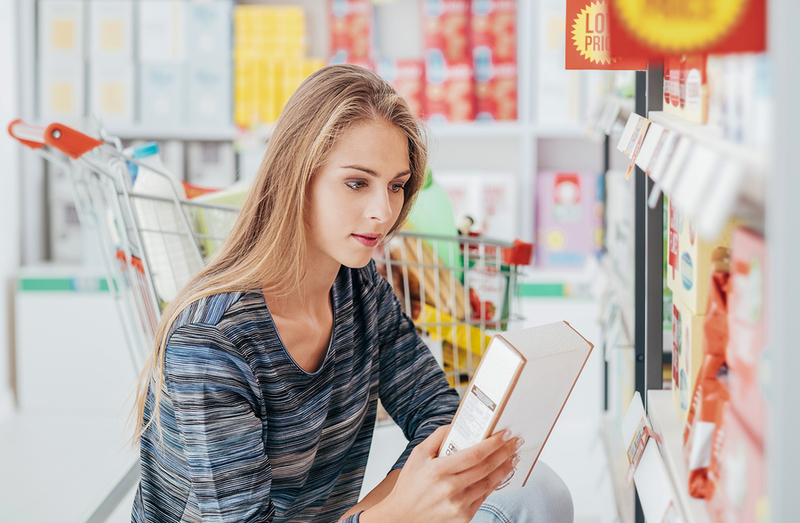 A veritable mountain of consumer insight research continues to underscore the importance of transparency, integrity, ingredient quality and higher purpose to consumer purchase decisions for food, beverage and lifestyle brands they prefer. The legacy CPG and retail marketing paradigm of “interrupt and persuade” has disintegrated. The old methodology of creating strategy that invokes promises and claims around product features, formulation specs and benefits no longer resonates. At the core of this cultural shift is one over-arching driver that enables sustainable brand relationships: Trust creation. In light of these changes, we’ve designed a new effective strategy planning approach at Emergent; one intended to anchor consumer trust and build added depth and meaning (value proposition) for a brand. Emergent’s proprietary planning model – Validation Marketing™ – is constructed to supply tangible evidence of a company’s beliefs, behaviors and commitments to quality. Our formal definition of Validation in this context is providing conclusive proof, evidence and demonstration of what we want consumers to believe about the brand and company. Five key principles inform Validation Marketing. These foundational ideas spring from insight-research studies that chart the cultural migration from a brand’s self-reverential declarations of superiority to a focus on what consumers are passionate about and what is relevant to them. Belief and mission have never stood so strongly until now as a gateway to trusted brand relationships with consumers. A brand’s higher purpose represents a departure from transactional thinking and reflects instead what the core consumer truly cares about – what they value around beliefs and a value system that extends beyond commerce. Purpose strategy must be a reflection of the company’s unique mission, and how it’s embedded in the organization’s DNA. Openness is best served generously and often – by pulling back the curtain fully on supply chain standards, manufacturing processes, ingredient sources and quality standards. Letting the consumer in the door to observe, advise and co-create. Importantly, this also means acquiring a reflexive willingness to openly admit missteps – a very powerful and very human, laudable quality. This nurtures trust – the real pivot point in any meaningful brand relationship. “Trusted source” credibility is now the accelerator of business communication, rather than the gross impressions or reach and frequency metrics (tonnage in media weight) that defined marketing traction for a generation. The significance of respected influencers today is the validation they provide that reinforces and confirms what a brand or retailer says is indeed true. Influencers inform from a position of embedded trust. We know purchase decisions are made on an emotional level. Validation Marketing is based on appeals to the heart more than the head. Ultimately this is about commitments and beliefs. These subjects are best served with a heaping tablespoon of emotion and baked-in lifestyle relevance. When a company realizes and integrates its higher purpose into all aspects of how it goes to market, the outcome feeds a more emotive form of communication – one that inspires a true connection to people. People respect and believe their friends, family members and other consumers ahead of any communication created by a brand. At the Pet Food Forum convention in Kansas City, presenter John Stanley of John Stanley & Associates cited research showing 93 percent of Millennials make their purchase decisions from endorsements, and of those, 66 percent came directly from friends. 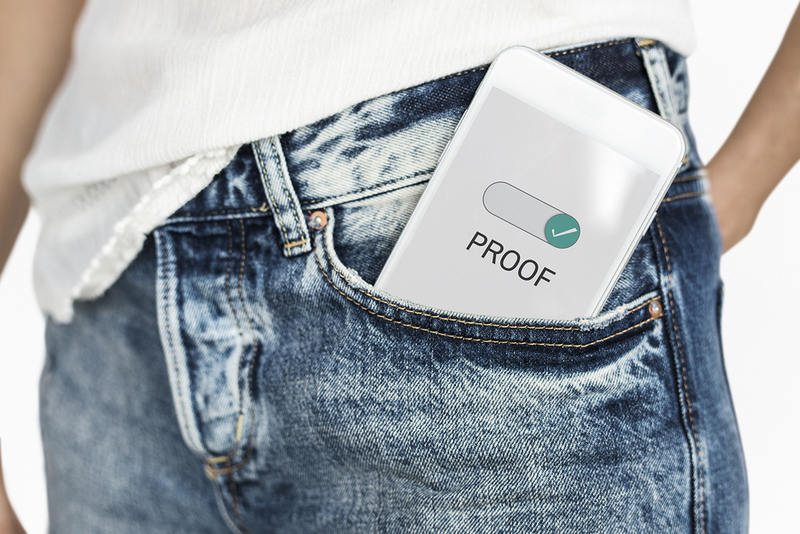 This helps us see social channels from a new and more productive angle: the mechanism of social proof – another step in the validation ecosystem. Social channel and user generated content tools are critical components in optimizing this channel. If friends’ recommendations matter during a purchase decision then it follows that brand fans can be powerful ambassadors providing the grist for social community and positive conversation about a brand. Getting to a trusted place where people want to become “members” of a brand community – and not merely purchasers – stems from a brand’s relevant meaning, higher purpose and its surrounding validation and advocacy. For food, beverage and lifestyle brands here’s a roadmap for embarking on the path to Validation Marketing success. 1. Message – Telling the stories behind how and where you source. The relentless drive for quality, the real people who manage your effort (and yes, your magic! ), and the standards you’ve created to ensure repeated excellence. People want to know what goes into the foods and beverages they consume. Take people back to the farm. 2. Manner – There’s real, honest emotion around food, food experiences and the role it plays in our lives. Create context for your products within the inspiration people have in the kitchen, at the table and how they live. Connect the love people have for food and the social experiences it enables to your brand. 3. Make – Emphasize craftsmanship and attention to detail in product creation. What steps do you take to ensure the end result is the best quality? Help people understand how you do what you do. And just as important: tell consumers what you won’t do, the lines you won’t cross and the compromises you won’t make. At the core of this approach to brand and retail marketing is the Higher Purpose you create that informs everything you do – as described in our post Building the Higher Purpose Brand. 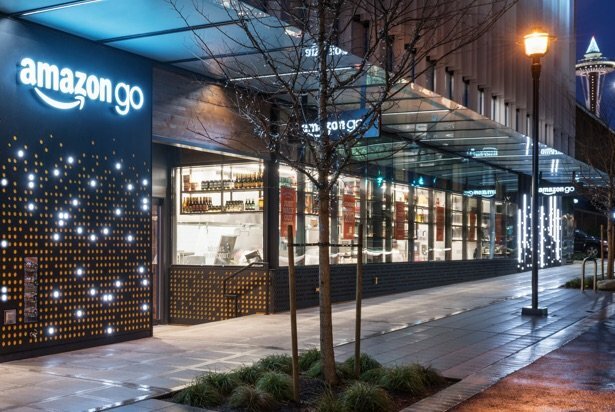 After a year in beta test, Amazon today opens its new high tech retail concept – Amazon Go — to the Seattle public. With it a new era in food retail begins, one that we believe will be transformational on more than one level. Undoubtedly most of the coming media feeding frenzy will be focused on Amazon’s Just Walk Out technology, and the computer vision, deep learning algorithms and sensor fusion capability that sits underneath their no-checkout-line innovation. Importantly though, at Emergent we’re watching closely how the store is designed and curated to reflect consumer preferences for higher quality, fresh products for either immediate consumption or at-home meal execution. Everything matters — and consumer insight informed merchandise selections are critical to match the consumer’s desire for fresh foods and upgraded snack and meal experiences. Carefully edited choice is a good idea. An on-premise display kitchen conveys the fresh, culinary inspired fresh preparations people prefer. An array of four to five rotating meal kits brings grab-and-go to full meal solutions. Integration of Whole Foods 365 store brand products offers its own, embedded quality cachet to packaged shelves. Elimination of the check-out immediately removes friction from the shopping experience. So, yes, we believe this leap will be greeted warmly by people who have better things to do than stand in line. The most important shift from our perspective is the product curation itself. Grocery stores ask the consumer to conform to its business model, to serve its supply chain relationships and its legacy shopping format – which is more about stock-ups in an era when consumers increasingly shop smaller baskets looking for just-in-time fresh ingredient meal solutions. 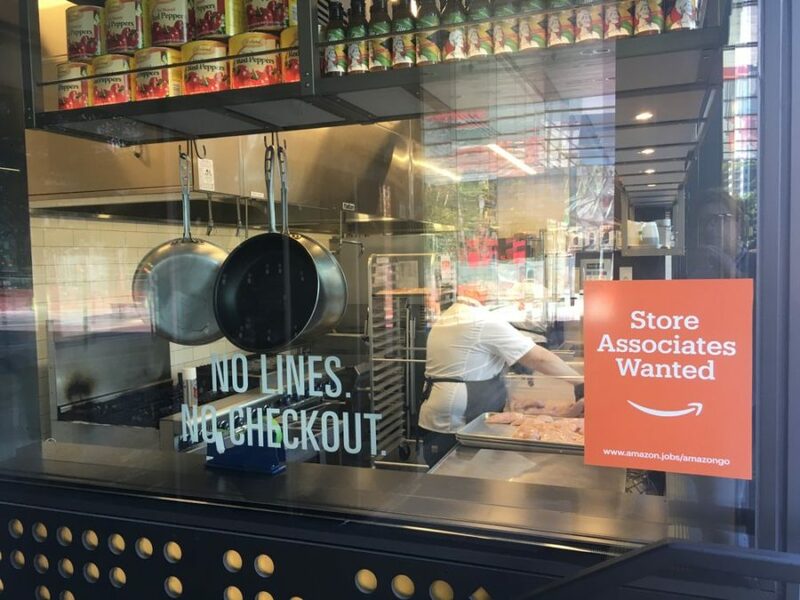 With Amazon Go we now have a food retail concept that religiously follows what the consumer wants in addition to how they want to shop (more convenience). The future of food retail must be centered on consumer relevance rather than just a mirror of routine retail infrastructure and traditions. So today Emergent also announces our retail transformation services, intended to help food retail bring the consumer to the center of business and strategic planning. At a time when Amazon once again changes the game to secure a greater share of food shopping, Emergent’s transformation services for food retail address improvements to brand mission and go-to-market strategies. Amazon is the stone. You already know who the pitcher is. Food consumption is going home. 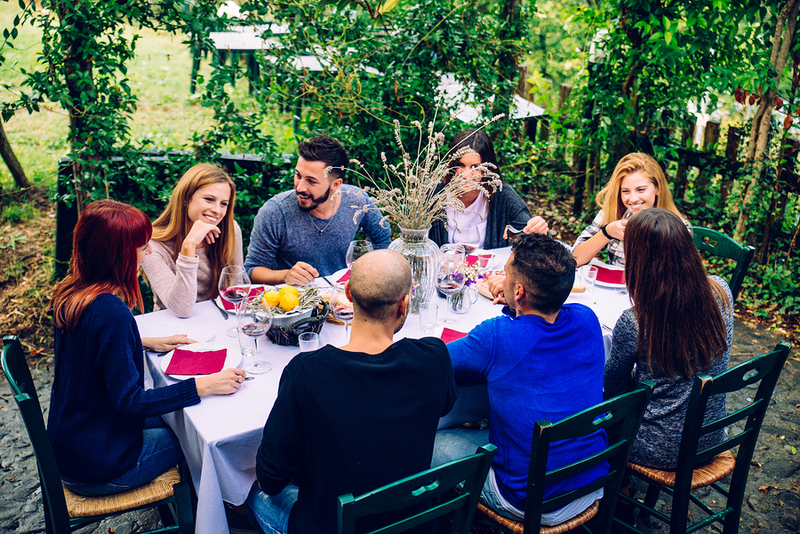 The latest consumer survey report from Benenson Strategy Group (BSG) nailed the shift we’ve seen emerge recently: Seventy-seven percent of consumers “almost always” prefer a home-cooked meal rather than a restaurant option. According to the survey, twice as many consumers routinely eat home cooked rather than restaurant food. It’s a significant change to be sure. We’ve watched the annual creep of food service spending for years as home food consumption lost ground. Consumers seemed content to abandon the kitchen in favor of outsourced meals. 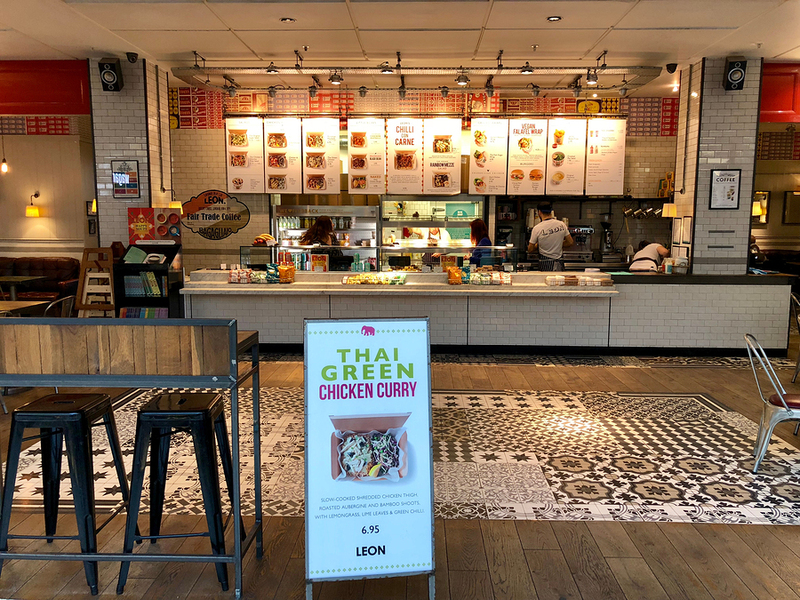 All those pots and pans sitting in the cabinet gathering dust as people often favored ‘do it for me’ —especially in the growing fast casual sector. A kitchen renaissance is in full swing as mealtime moves home and consumers increasingly look for food preparation ideas and menus they can do themselves. From scratch cooking to meal kits and supermarket prepared foods, it’s a mélange of everything. From full-on culinary exploration to time-sensitive partial prep solutions featuring fresh, often farm sourced meal kit menus — all are unfolding in the home kitchen. We call it emergence of The Wholesome Life — an overwhelming desire for control and authorship over higher quality food experiences. 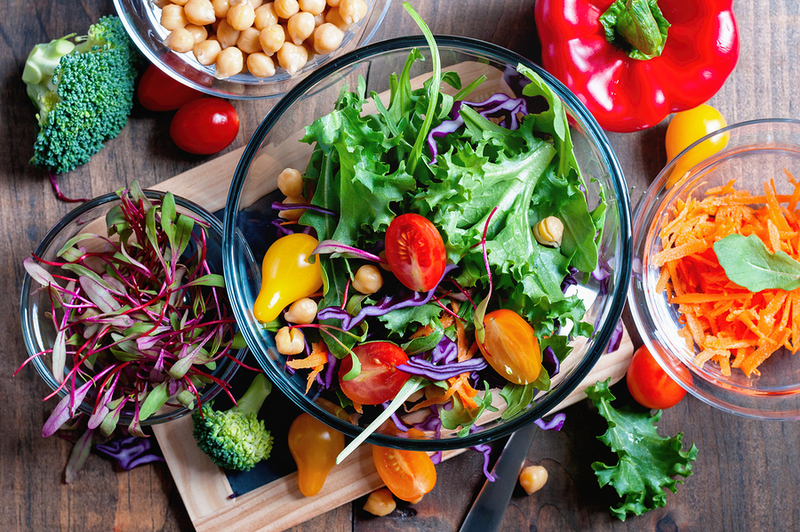 At the crux of this change is a realization that consumers care deeply about managing freshness, ingredient decisions and using foods they believe are simple, clean and less processed. Also at work here: realizing and preserving the emotionally-satisfying experiences of serving loved ones and maintaining (and honoring) family time. Right along side the relationship-burnishing benefits runs the passion for a healthier lifestyle, aided to a great extent by higher quality, real food options now prepared at home. There’s virtually an endless array of opportunities to help feed this preference and behavior, and in so doing, brands can earn a place at the table alongside consumers and their passions around food. Especially exciting, we think, is the chance to build video content that satisfies the need to know more — served with a big helping of emotional impact because food is such a visual feast. You can almost taste it, right?